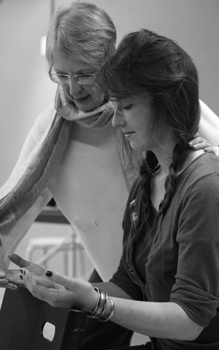 The Walter Carrington Educational Trust was established to continue the work of the Constructive Teaching Centre on a charitable basis. 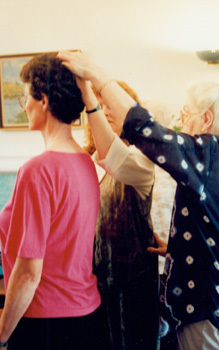 The Constructive Teaching Centre is home to the oldest Alexander Technique teacher training course in the world. Walter Carrington founded the Constructive Teaching Centre in 1960. 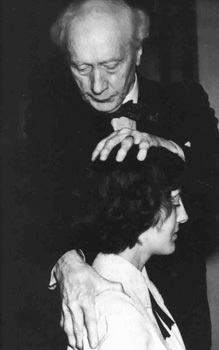 He had continued without interruption the training school for teachers of the Alexander Technique that was started by F M Alexander in 1931. Between 1960 and 2010 the school was situated at 18 Lansdowne Road in West London. Walter died in 2005, and the training school became a charity in 2010. Please How to Support the Trust for details of how to donate. 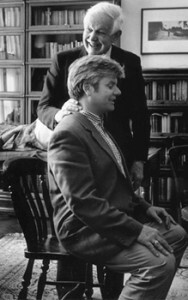 The three sons of Walter and his wife, Dilys, have donated the training course together with its furniture, office resources, and all books and archives on the Alexander Technique to the Trust. To this they added a generous cash donation. In February 2012 the centre moved to Imperial Wharf in Fulham (SW6), five minutes’ walk from Imperial Wharf overground station. 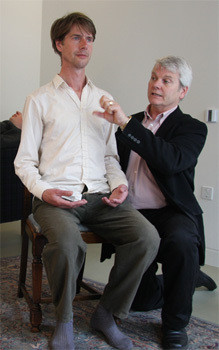 Our new Alexander Technique Centre – www.atiw.org – is fitted out to our specifications and houses the training course as well as Walter’s considerable archive and library on the Alexander Technique. In addition it is a venue for workshops and individual lessons. See Find us for a map. Our fund-raising campaign has been successful so far. 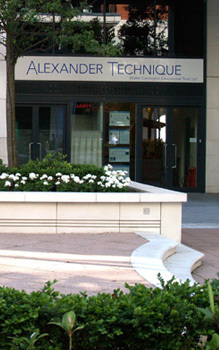 In particular we have raised funds for bursaries for students training in the Alexander Technique.